Bad boy Rory Kennedy was raised in foster care, bouncing in and out of trouble along the way. 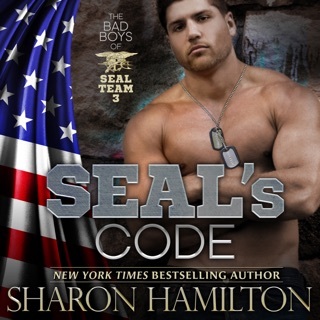 He finds his true family and real brothers as a Navy SEAL, one of the navy's elite warriors. 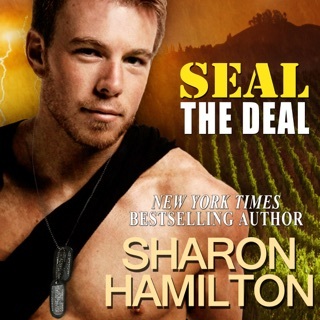 When his BUD/S instructor barked the SEAL's motto - "only easy day was yesterday" - he knew he had found home. Megan Palmer works in a bookstore and finds her passion in life through reading steamy romance novels. Her brief affair with a man she later found out was married has left her damaged. 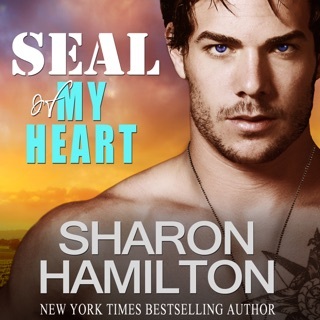 Then she meets the handsome SEAL who stands ready to open her world and give her things she's only dreamed. On a skiing trip, Rory suffers a possible career-ending injury. He also comes face to face with a past he never knew of and a family who had abandoned him. His relationship with Megan is tested to the breaking point as Rory wades through the dark waters of recovery and ponders whether or not he can live without the life he loves. A homegrown terrorist cell forces his hand, and he discovers his true purpose.